“We found that even relatively low temperatures used in GC-MS can have a detrimental effect on small molecule analysis,” said study senior author Gary Siuzdak, senior director of TSRI’s Scripps Center for Metabolomics and professor of chemistry, molecular and computational biology. 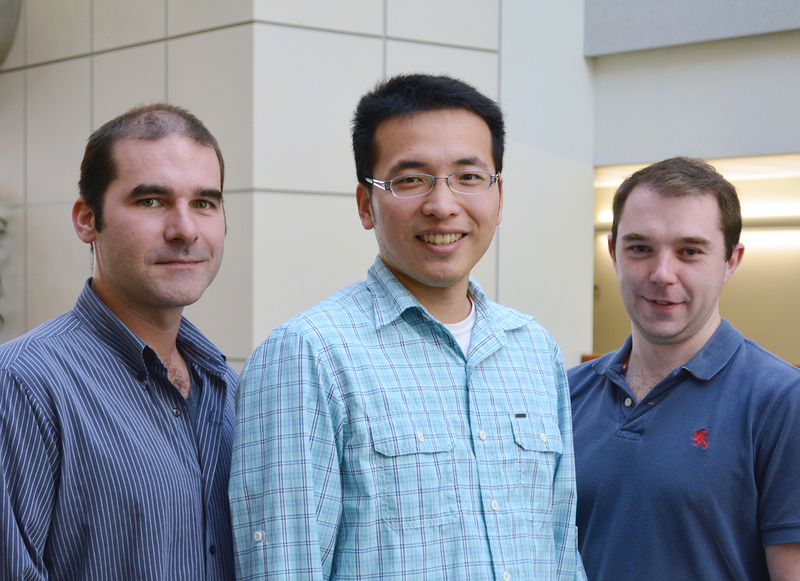 Using new capabilities within XCMS, a data analysis platform developed in the Siuzdak lab, the researchers observed small molecules transforming—and even disappearing—during an experiment meant to mimic the GC-MS process, throwing into question the nature of the data being generated by GC-MS.
“The results were quite astounding—as this is a technology that has been used for decades,” said Siuzdak. Thermal degradation could also explain why many scientists have detected many unknown molecular “peaks” in the past. Based on the new study, the researchers now believe these metabolites may be byproducts of the heating process—the result of reactions between metabolites as they degrade. So why hadn’t scientists figured out the effect of heating until now? Siuzdak explained that while some scientists had noticed changes in specific metabolites, it was difficult to see changes in overall molecular profiles that contain thousands of molecules. “With XCMS, we could expand our study to obtain a global profile of how the metabolites were altered—not just a few compounds,” said Fang. “Fortunately these problems can be overcome with the use of standards in GC-MS as well as using newer, ambient temperature mass spectrometry technologies, and this report will likely stimulate more scientists to move to these less destructive alternatives,” said Siuzdak.